Mumbai: Rapid environmental change is posing significant threat to many plant and animal species in the current century. Scientists estimate that the current rate of extinction is more or less equal to the prehistoric mass extinction. It is important to note that the loss of biodiversity means loss of genetic diversity and a big loss of ecosystem. 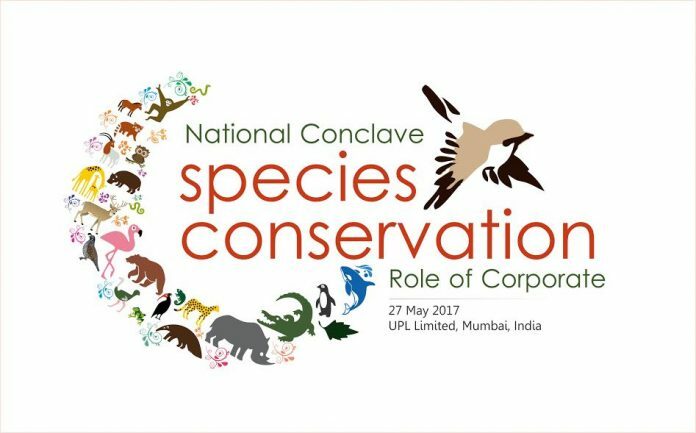 Conservation is an important practice to negate the ill effects and restore the ecosystem balance. To deliberate the pertinent issue of species conservation, a national conclave on ‘Role of Corporates in Driving Species Conservation’ will be organized on May 27, 2017 in Mumbai at UPL House, Bandra (East), Mumbai. The first ever national forum is a joint initiative of India CSR Network (www.indiacsr.in) and UPL Limited (UPL, NSE), a leading global crop protection chemical company.